Bill 24 is directed at the Social Services Appeal Board (SSAB), a body which exists to hear appeals regarding the provision of social services and programs in Manitoba. Their caseload encompasses a variety of appeals including issues regarding child care subsidies, prenatal benefits, disability services, and income assistance. This means that the Board frequently makes decisions affecting some of the most marginalized groups in our province. For 25 years, the characteristic common to all appeals heard by the Board was that none of them adjudicated the Canadian Charter of Rights and Freedoms. Why? Because in 1992, the Manitoba Court of Appeal decided that the SSAB did not have jurisdiction to hear Charter complaints. 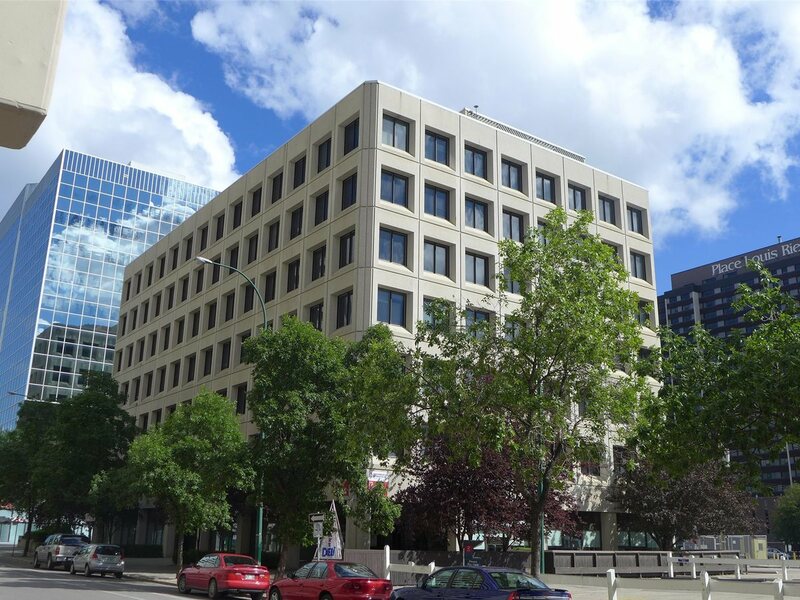 That changed in 2017, however, when the Manitoba Court of Appeal, upon considering the purpose of the Charter, overturned its previous ruling and decided that the SSAB did have the jurisdiction to decide Charter issues. This change proved temporary. A mere four months later, Bill 24 was introduced into the Manitoba Legislature, its only purpose being to remove the SSAB’s jurisdiction to adjudicate Charter complaints or grant Charter remedies. In other words, Bill 24 bars the Board from deciding appeals that allege a violation of people’s Charter rights. This necessitates asking the following question: what is the purpose of the Charter? 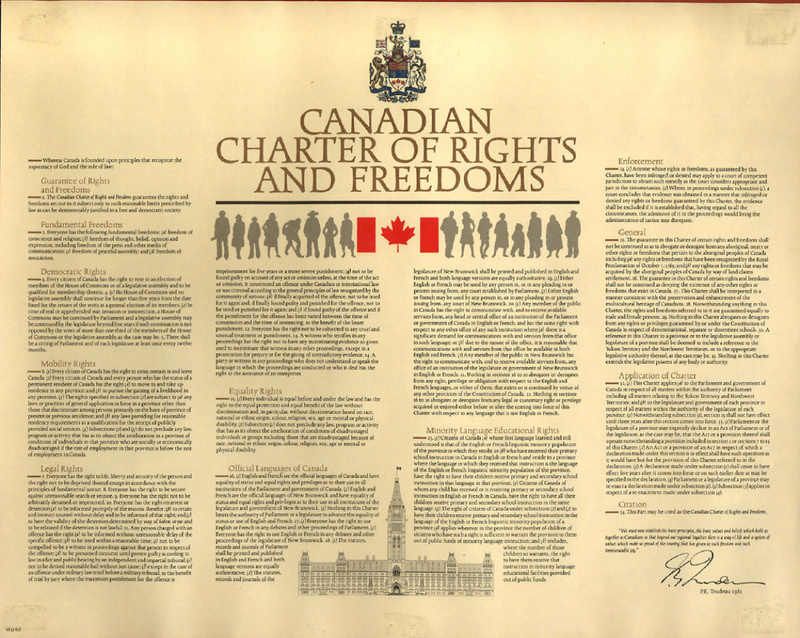 The Supreme Court of Canada has emphasized that the Charter “belongs to all the people”. It exists to uphold freedom by protecting people’s rights “within reason, from compulsion or restraint”. Given the fact that tribunals like the SSAB are regularly asked to make decisions that have a significant impact on many people’s lives, should it not have to consider the Charter? We must ask if the Charter fails to fulfill its purpose of protecting people’s rights if it is treated as a “holy grail which only judicial initiates of the superior courts may touch”. Many people and organizations have expressed serious reservations about Bill 24. They point out that the bill makes it impossible for some of the most disadvantaged people in our province to protect their Charter rights unless they are somehow able to spend exorbitant amounts of time and money in an actual court. Meanwhile, proponents of Bill 24 argue that efficiency is the primary consideration triggering its introduction. The Honourable Heather Stefanson, Minister of Families, has stated that allowing the SSAB jurisdiction to hear Charter complaints “could negatively affect the timeliness of appeal board decisions”. There may also be concerns regarding the expertise of the Board to adjudicate Charter cases. While the Board’s members are undoubtedly extremely knowledgeable, they are not required to be learned in Charter jurisprudence; those shoes may be better filled by the courts themselves. The truth is that no one really knows what impact Bill 24 could have. Given the fact that the bill is merely restoring a state of events which reigned for 25 years, it is impossible to determine how many people could be deprived of the ability to enforce their Charter rights as a consequence of it. This means it is equally futile to predict the extent to which Charter jurisdiction would actually undermine the SSAB’s efficiency. In the end, the power to investigate and form opinions about The Social Services Appeal Board Amendment Act rests with you. Consider the fact that had it not been introduced, people bringing their cases before the SSAB could have been deprived of timely access to a crucially important resource. Also reflect on the fact that its introduction could cause those people’s Charter rights to be inadvertently overlooked. Ultimately, remember that they are the reason we continue asking questions and keeping open minds in situations that could otherwise make us feel powerless.